Murky water isn’t always what it seems. At Trout Lake West Farm, the murky water nearby contains mineral-rich nutrients perfect for growing plants processed into ingredients used in Nutrilite vitamin and dietary supplements. Water is one of the key elements of the carefully balanced ecosystem on an organic farm. Trout Lake West, an Amway-owned certified organic farm in the U.S. state of Washington, has one of the richest water sources available. 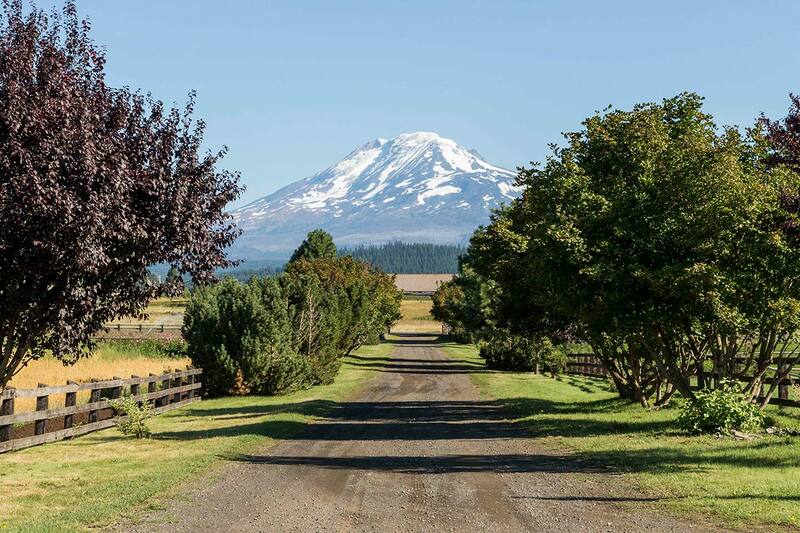 The 401-acre botanical farm lies in the foothills of the Cascade Mountains. The glacier atop nearby Mt. Adams nourishes the farm’s crops with water so loaded with nutrients that it can appear murky. Trout Lake West Farm Manager Danielle Hawkins says the water, which is tested monthly to ensure quality, is ideal for feeding the farm’s loamy, volcanic soil and lessens the need to add minerals during growing. “Having this water source gives our plants a natural boost,” Hawkins says. It also makes it optimal to grow the herbs and plants used to make ingredients in Nutrilite products, including Echinacea, valerian, lemon balm and dandelion. The approach to farming at Trout Lake West is just one example of a deep commitment to ingredient traceability and sustainable agriculture, helping ensure that Nutrilite supplements are the purest, safest and most effective.